It looks great! Bright, clean, lots of white space, fun, dynamic and energised, everything we wanted to get across. 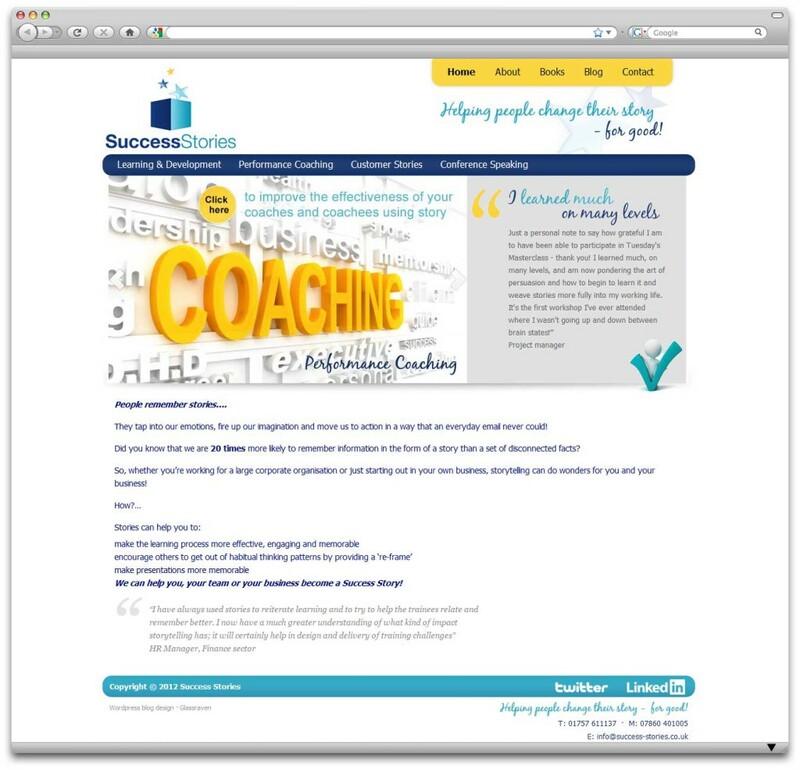 Margaret is a public speaker and coach and contacted us to create a WordPress website (with blog area) to provide information to customers all about how coaching through stories works. Would you like to talk over your project with a professional? 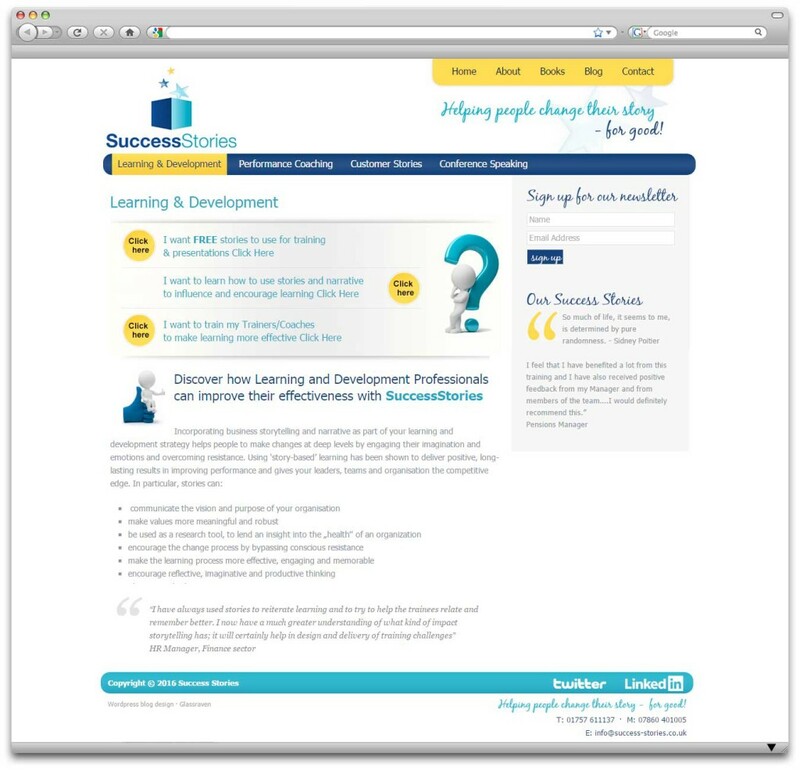 Need some advice on how to get the most out of your website?